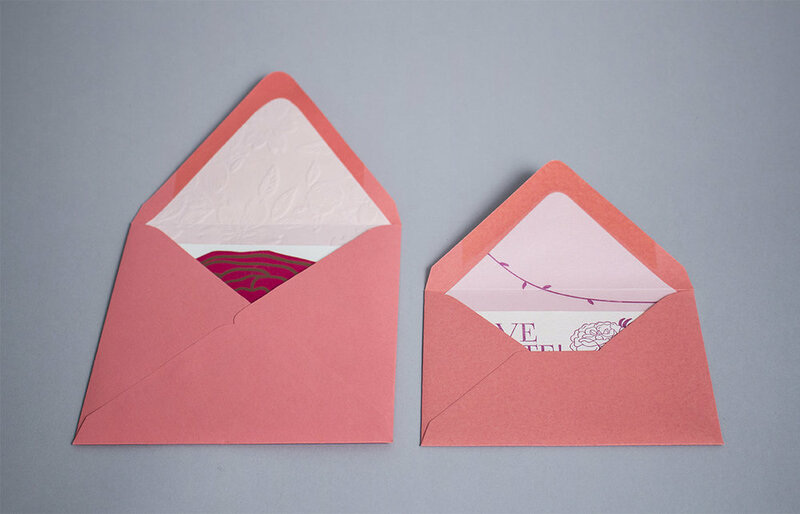 Passenger Pigeon Press offers services in printed matter for all of your special occasions. We solely work in a personalized manner where we will converse with you about your project before anything gets started. Then, we will come up with a unique concept, a plan and timeline, and source materials specifically for you. 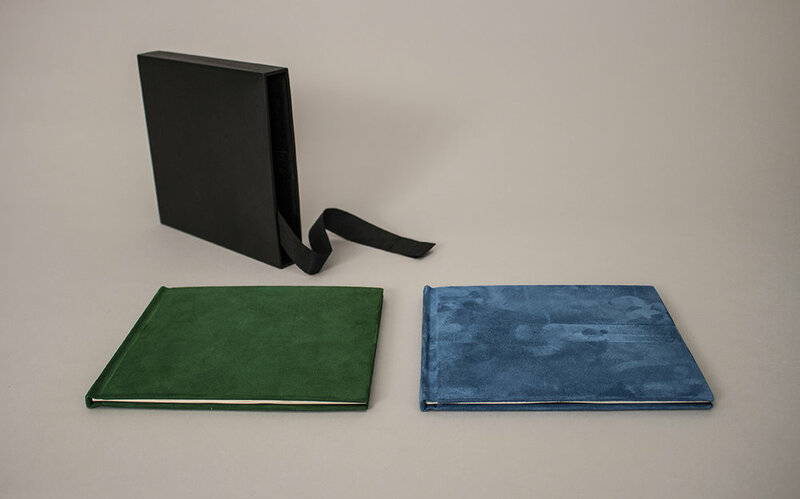 Your business with us supports Martha’s Quarterly and our artist collaborations— it pays for our materials and craftsmanship in all manners: writing, cutting, folding, printing, designing. We believe in the urgency or our creative content, and we appreciate your support by working with us. If you want to collaborate with us, please contact us at fly@passengerpigeonpress.com. 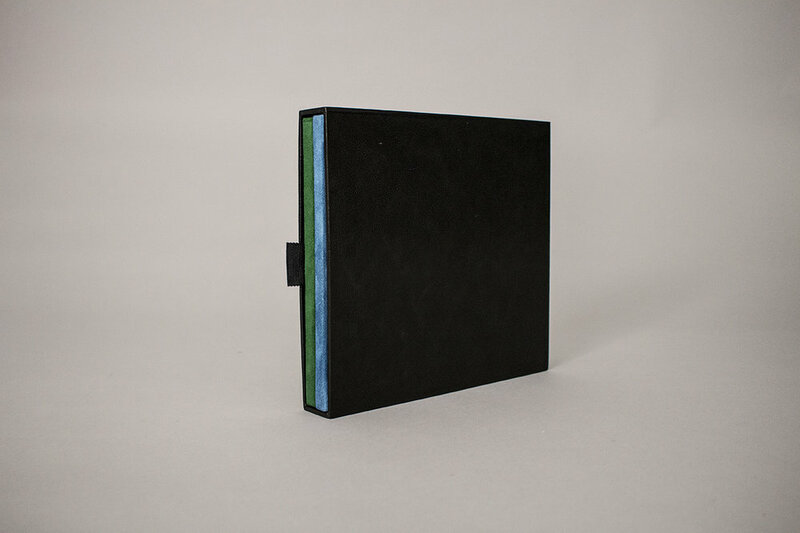 Custom edition to celebrate the 4th Anniversay of Ground Floor Gallery in Brooklyn, NY. 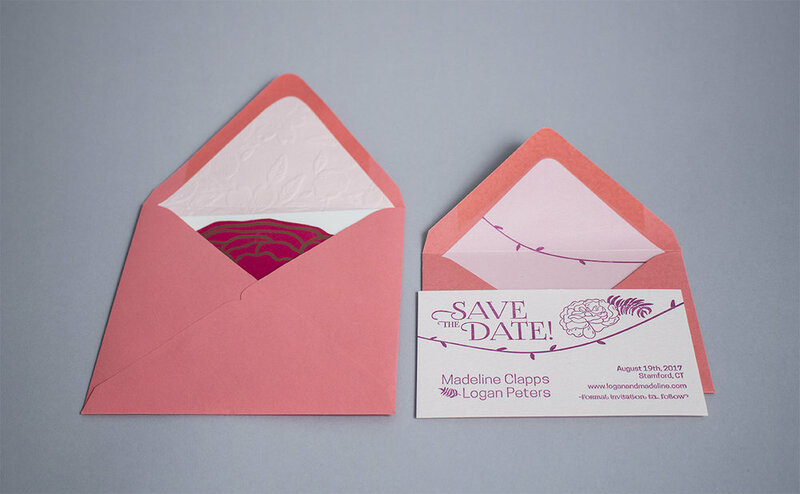 Inspired by "mod", peonies, and a warm pink-orange palette, this invitation is a fun vovelle that reveals information as it is spun. 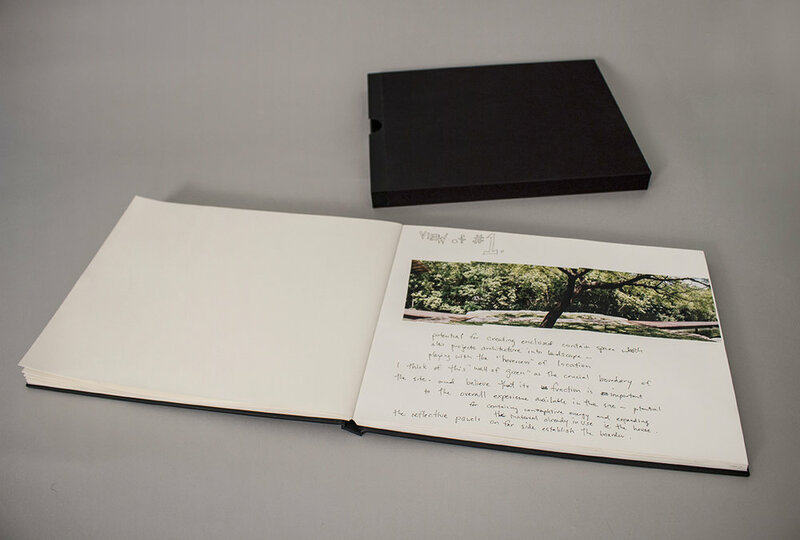 Custom binding for personal photographs. 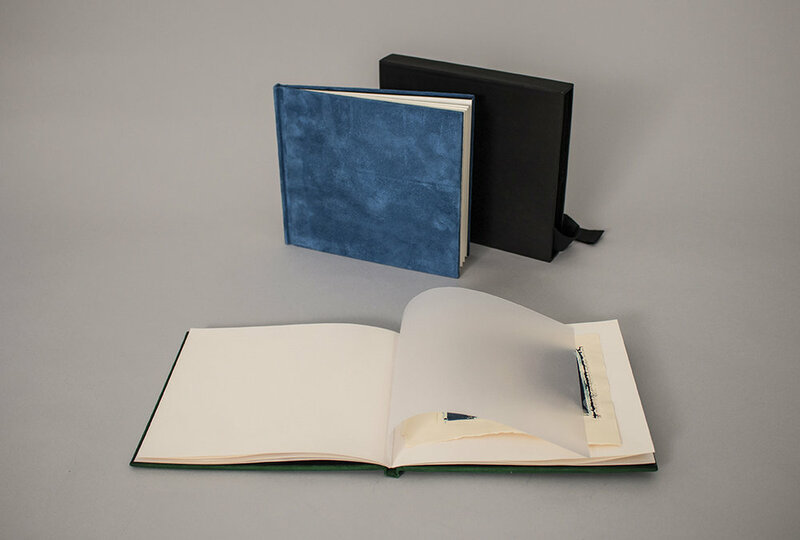 Custom binding for personal drawings and collages. 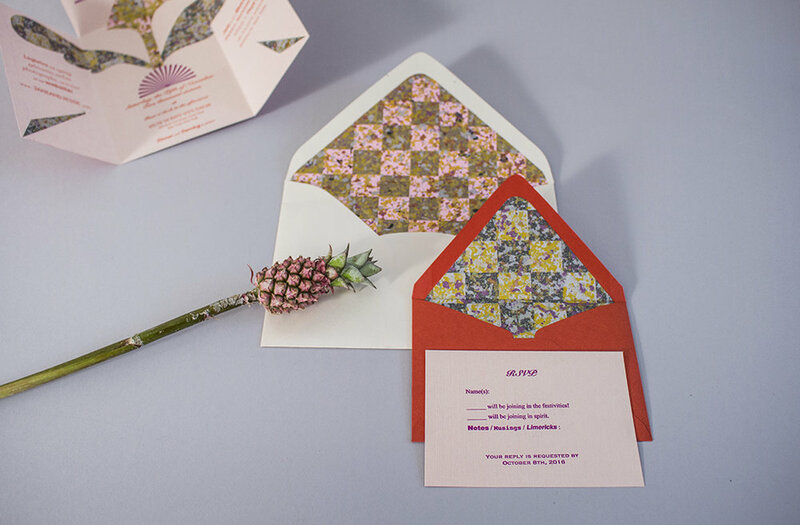 Inspired by wildflowers, this invitation mimics a bouquet of flowers when closed. Then, when it is expanded, the bouquet becomes a field. 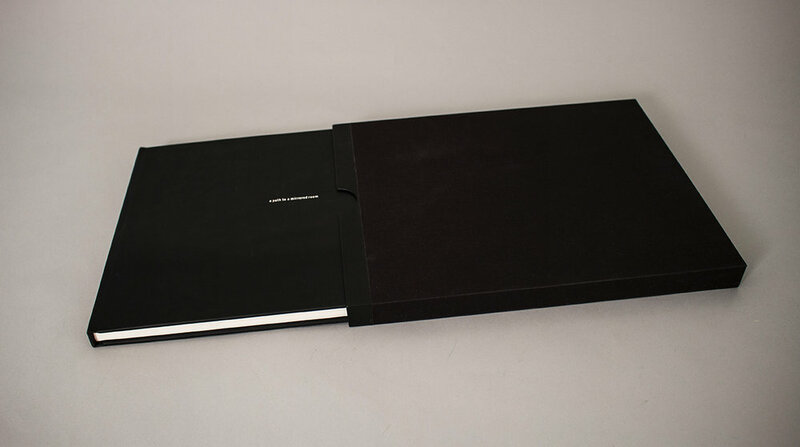 The information is all displayed at once and a separate RSVP envelope rests inside the accordion fold. 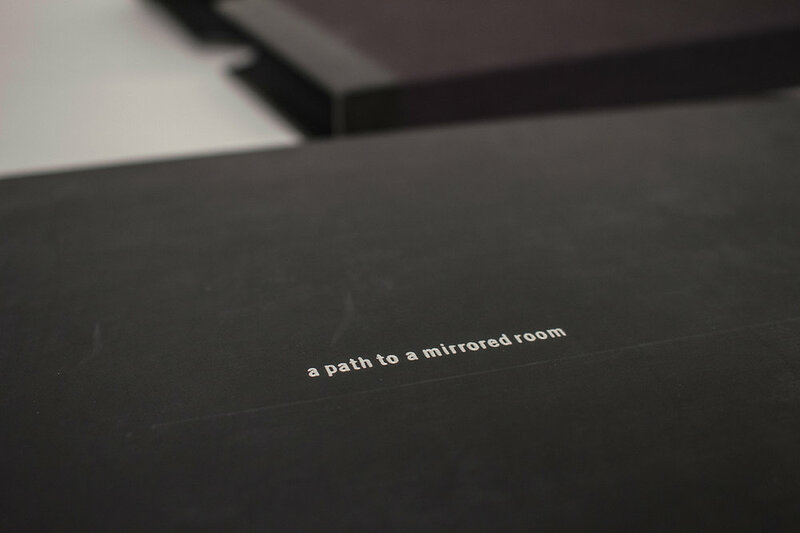 The text was letter-pressed and the design was drawn by hand and then cut on a stencil cutter. This wedding look was spontaneous and funky. We were given a palette of fuchsia and various tones of pink, purple, and red. The bride and groom also wanted to feature an eclectic combination of textures and shapes. As a response, we created a card that evoked an art-deco inspired stage, where every moment of receiving information was like a surprise. The text and exterior fan-design was letter-pressed, the inside flower was hand-cut, and the “JJ” initials were hot-stamped. 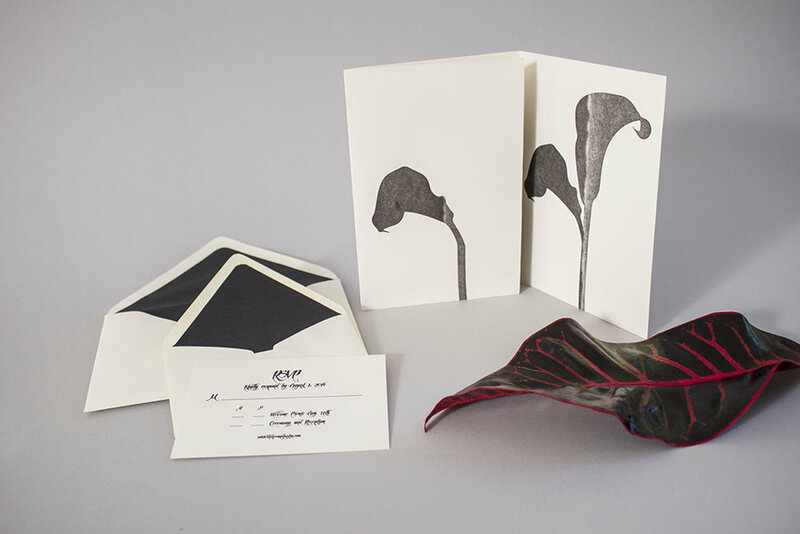 This invite tells a story of two singular black calla lilies that merge into one branch of two flowers. Then, by the time you open the entire invite, another flower is revealed. The RSVP is tucked into a pocket inside the entire folded sheet. 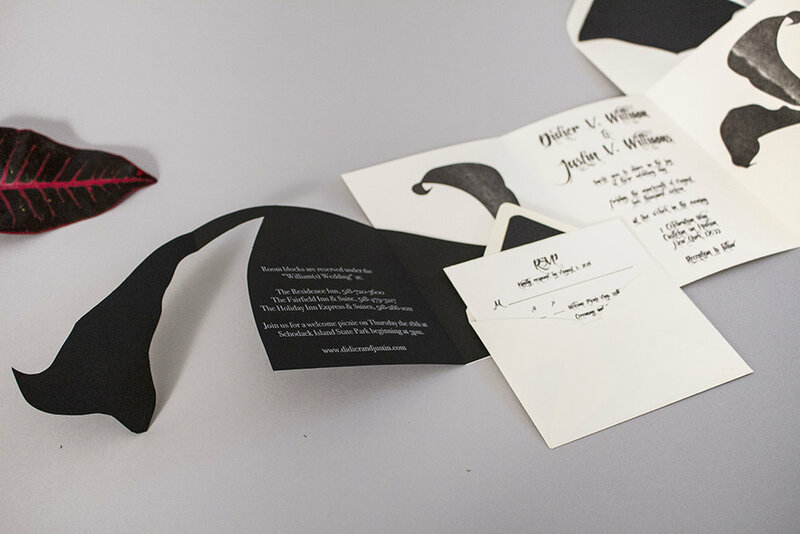 All printed content for this invite was letter-pressed, and the black flower was hand-cut. Sign up and we will send you emails four times a year to tell you about the next issue, new collaborations, and other projects/initiatives.